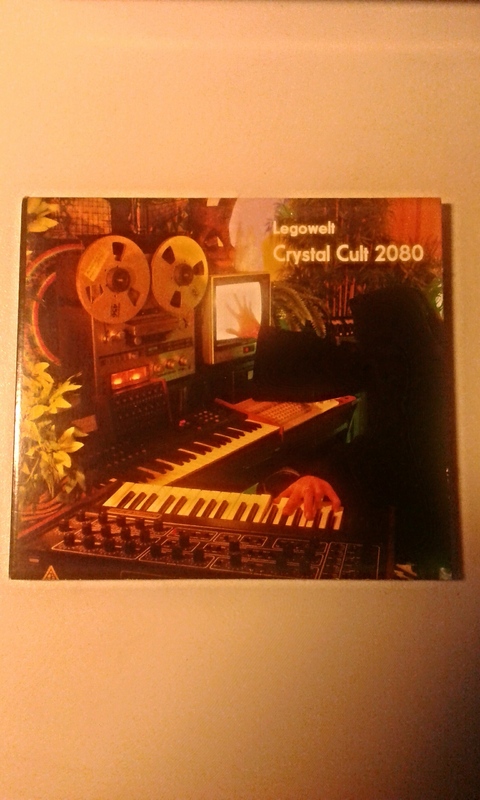 Newly in: Legowelt – Crystal Cult 2080! Previous Previous post: Outburst of yesterday: Efdenim. Next Next post: Outburst of today: Luna.